As the world of multi-rotor opens up for the private sector All Axis Aerial’s extensive knowledge and professional consultation will help you identify your needs with UAS. 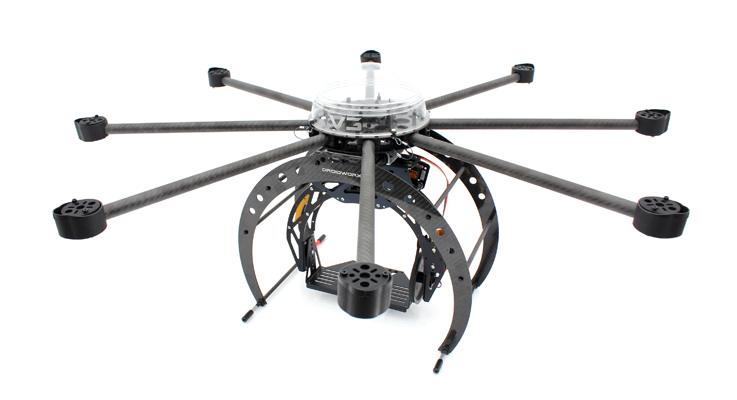 Adhearing to the highest standard in UAS multi-rotor platforms All Axis Aerial provides consultation and custom built UAS specific to a clients needs. Custom Build UAS greatly assist a number of industries such as Construction, Insurance, Inspection, Mapping, Land Development, GIS/Land Survey, Police, Fire, Search & Rescue, Agriculture, Forestry and 3D Virtual Modeling. 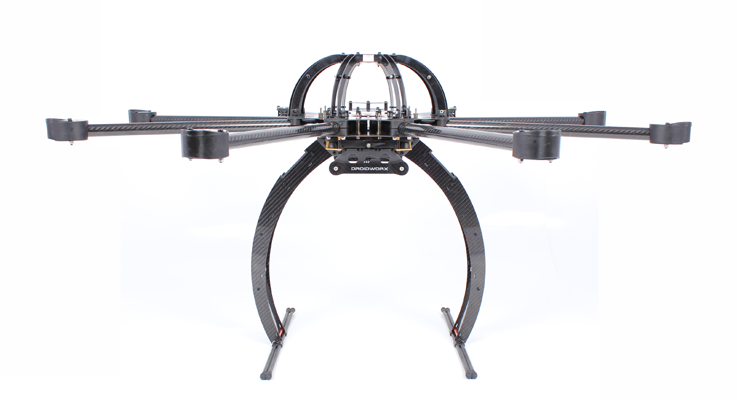 Years of building and testing will be your advantage when creating the custom UAS for your project. Many of our clients use our UAS for their personal, private and industrial needs. We are capable of any sized project no size is too large or too small. Clients also enjoy the use of our UAS for privacy monitoring and security needs. Sequencial Progress Imaging for Construction and Land Development. Structural Inspection for City Inspectors or Board of Engineers. Cable/Tower checks for power distribution and microwave transmission companies. Damage assessments for insurance or land management. Inspect and monitor solar arrays. Inspect and Monitor Waterways, Wildlife Habitat, Wildlife Preserve, Wetlands. Habitat Studies, Geological Studies, Environmental Studies and Impacts. Case Studies, Reports, and Testing.